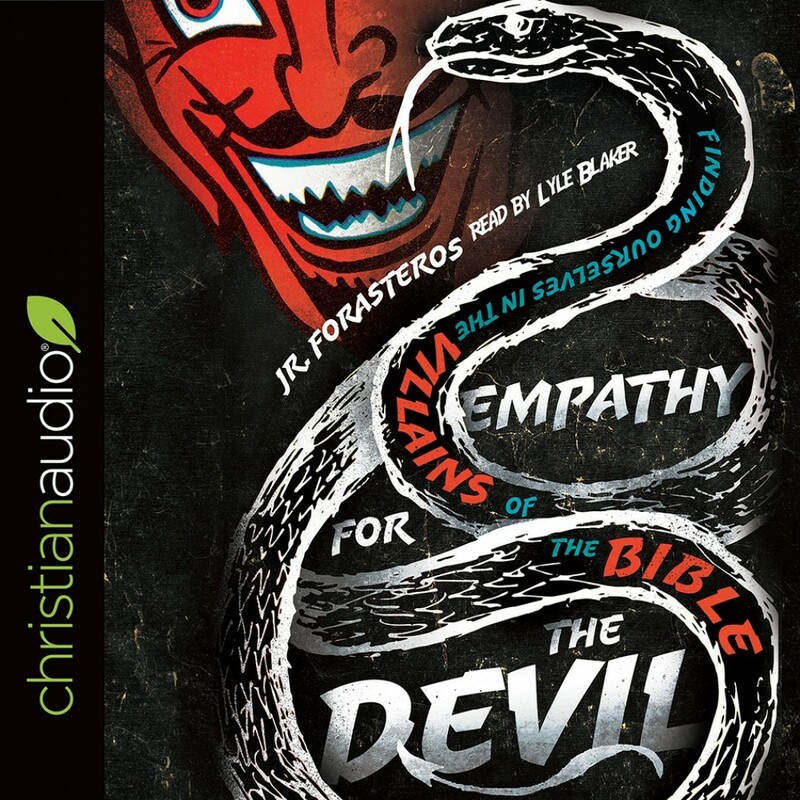 Empathy for the Devil | JR. Forasteros | Audiobook Download - Christian audiobooks. Try us free. Do we have anything in common with the bad guys of the Bible? The sins of wrath, idolatry, and abuse of power are closer to us than we think. How do we guard against them? We learn not only by following moral exemplars we also need to look at the warnings of lives gone wrong. In this fictionalized narrative, JR. Forasteros reintroduces us to some of the most villainous characters of Scripture. He shows us what we can learn from their negative examples, with figures such as Cain, Jezebel, King Herod, and even Satan serving as cautionary tales of sin and temptation. Forasteros vividly tells their stories to help us understand their motivations, and his astute biblical and cultural exposition points out what we often miss about their lives. We soon discover that we might have more in common with these characters than we would like to admit. But by the grace of God, we can avoid their mistakes and be freed from our own villainous tendencies. Take a fresh look at the scoundrels of Scripture, and find sound pastoral guidance here to walk the path of righteousness.